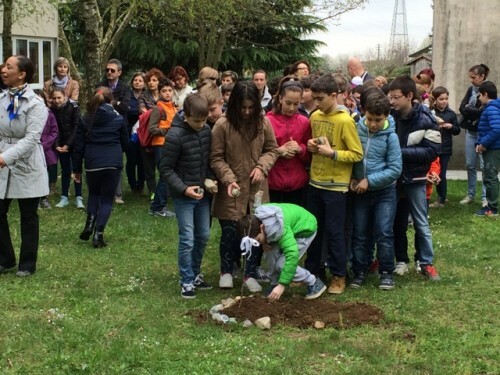 The tree-planting ceremony was held at Olona Middle School on 9th of April. Children from several schools and many local residents, including the mayor, participated. 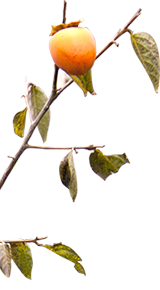 The Kaki Fusoshiki, wrapping cloth, designed by Katsuhiko Hibino was introduced, and they put medium-sized stones with pictures drawn by children around the planted tree. 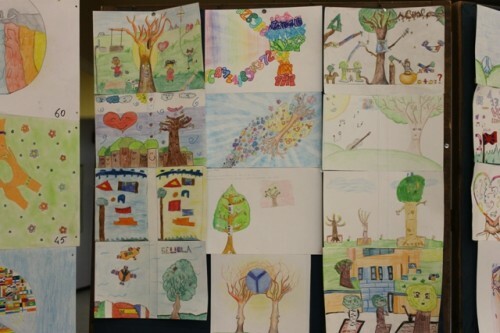 They also displayed drawings and other works of children inside the school, and a number of people went to see them. 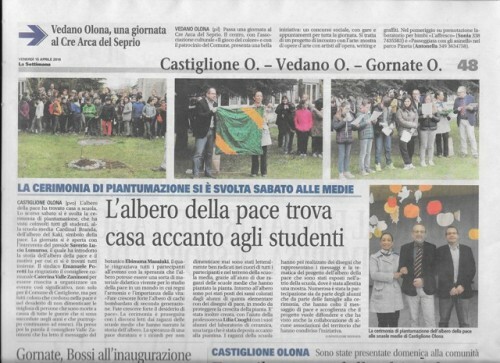 The local newspaper ran a big article on it as well.